The WelcomINNS Ottawa features 109 recently renovated rooms that offer comfort, style, and functionality. 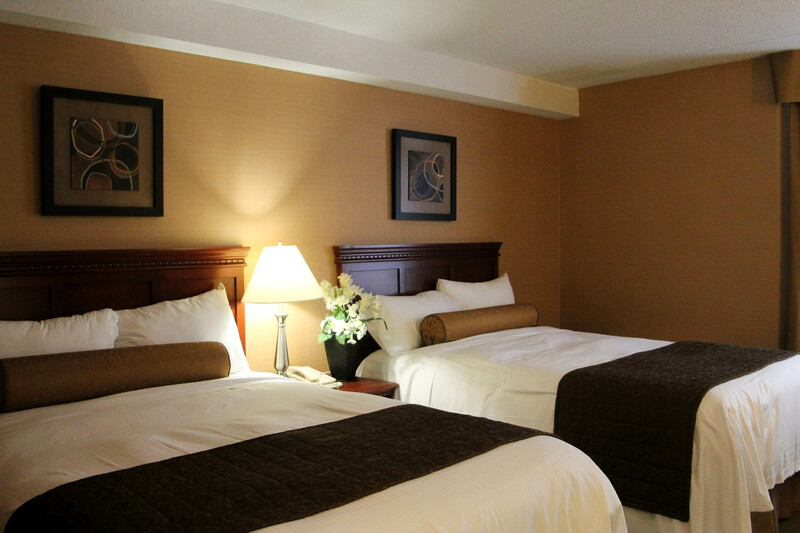 Our charming, pet -friendly hotel is ideally situated right off HWY 417 and minutes from downtown. We offer a variety of room types to suit the needs of all travelers, and we provide free wireless Internet connection in all 109 of our 100% smoke-free guestrooms. Each room comes with free high speed Wi-Fi access, free local calls, a brand new LCD TV, a DVD player, a miniature fridge, an iron and an ironing board. We provide all guests with complimentary parking as well as a daily newspaper and continental breakfast. For individuals requiring 5 or more rooms, we offer special discounted group rates. If your group is coming to the Ottawa area, please visit our Groups & Meetings page for more information. 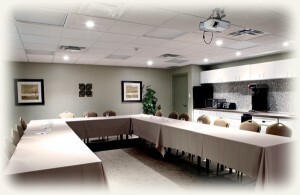 For businesses, groups, and teams, we offer a spacious meeting room that accommodates up to 50 guests. For a list of services we offer and why we are the perfect location for your next event, visit our Groups & Meetings page. We also offer rooms with improved accessibility and wheelchair access. For more information regarding improved accessibility options, contact us directly at 1-800-387-4381 or by email at info@welcominns.com. When sharing a room, children under 18 stay for free. Check-in time is 3:00 pm EST and check-out time is 11:00 am EST.